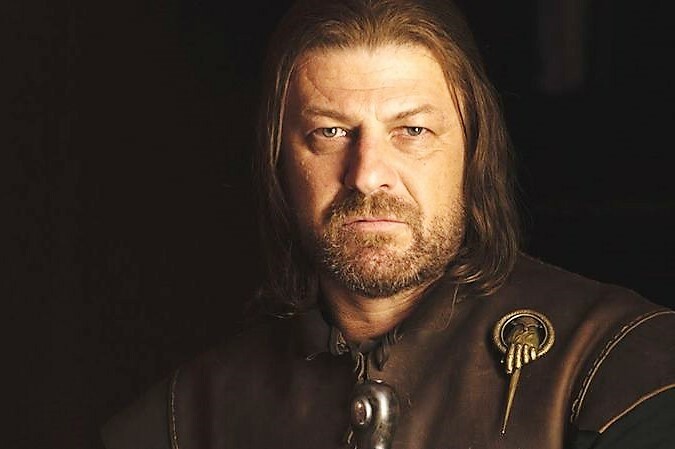 Is Ned Stark alive and will he return? Jaqen H'ghar of the Faceless Men and Ned Stark were being held prisoner in the Red Keep at the same time. If you recall, back in Season One Arya first meets Jaqen when he's being transported out of the Red Keep as a prisoner. Now, it seems strange that a Faceless Man would be so easily imprisoned. So, it's logical to believe that he was captured on purpose. That purpose was for Varys to pay Jaqen to replace Ned Stark at his execution with an imposter. In one version of this theory, Jaqen himself takes Ned's place, and the man who we know as Jaqen (at least by appearance) is just a dead prisoner whom the Faceless Man sacrificed in Stark's place. Another possibility is that Arya's sword teacher Syrio Forel was not killed by Ser Meryn Trant before he made his escape. Instead, he also ended up in the Red Keep with Jaqen and Ned and was given the face of Ned and sacrificed in his place. There are a number of clues in the books that point toward Ned's body looking different after he was executed. Sansa points out that the head on the Red Keep doesn't look like her father's, and Catelyn Stark notes that his bones look smaller.